Jimmy Buffett & The Coral Reefer Band will perform at what is perhaps the unlikeliest of venues: a Fort Worth drive-in movie theater. Buffett's camp announced a June 19 show called "Live at the Drive-in," taking place at the Coyote Drive-in on Panther Island in Fort Worth. Making it even more exceptional is the fact that the show will be simultaneously broadcast to drive-ins across the country, from Lakeport Auto Movies in Paradise, California, to Mendon Twin Drive-In in Mendon, Massachusetts. According to the Fort Worth Star-Telegram, Buffett is the inaugural musician in a series conceived by Coyote Drive-in owner-operators Brady Wood and Brandt Wood (via their company Woodhouse), in partnership with Austin-based C3 Presents. As one-time owners of Trees in Deep Ellum, the Wood brothers have a background in booking bands. The concert will be a regular show, and ut will be in addition to a Buffett appearance already scheduled for June 21 at Toyota Stadium in Frisco. 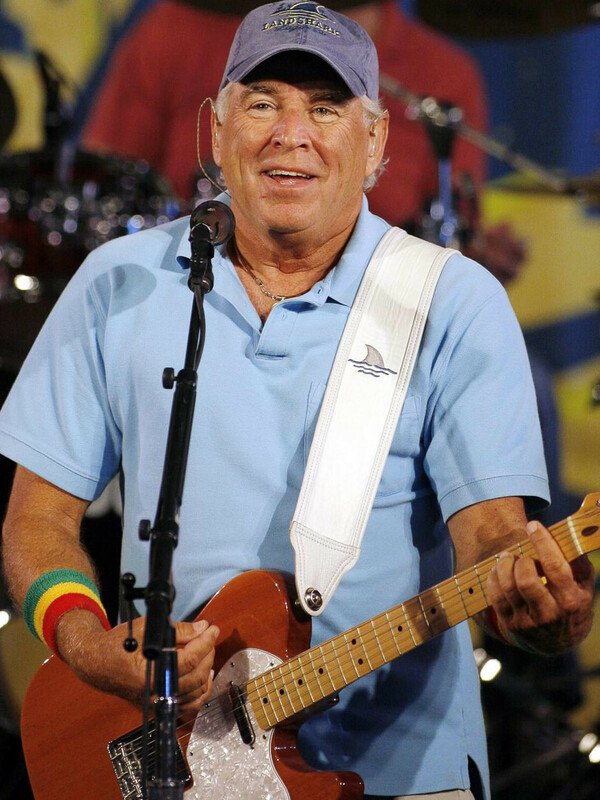 Buffett is touring to support his 2013 album Songs from St. Somewhere. A crew will film the show to be broadcast live via DirecTV. This is sure to be a hot ticket, as Coyote Drive-in only holds about 1,300 cars. Tickets for the Coyote Drive-in concert go on sale May 2 at 10 am, via Buffett’s website. Unfortunately, you won't be able to just pack your car for one flat price, as tickets will be $125 per person. Simulcast tickets at other drive-ins nationwide, a full list of which will be announced Friday, will only be $18.